If you condition a land-use permit on mitigation or other responsibilities, you may have to defend the condition under Koontz. With the Supreme Court recently concluding its 2012 term, now is a good time to look back. Section 4 of the Voting Rights Act is unconstitutional. But it’s often the decisions that slip by quietly that impact you most. We’ll be publishing a series of posts about decisions that didn’t get a lot of press, but that are worth revisiting. We’ll start with Koontz v. St. Johns River Water Management District. This case concerns your land-use permitting authority. If you require land owners seeking to develop their property to spend funds before they can obtain a permit, Koontz might come up. Applicants might cite the case to threaten that your permit condition runs afoul of, or improperly conditions their rights under, the Takings Clause. The facts were simple. 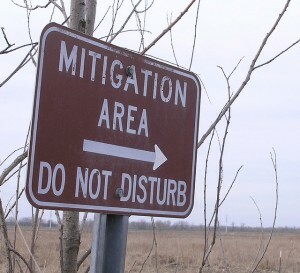 A land owner requested a permit to fill wetlands on his property. The permitting authority suggested that to obtain the permit, the owner would need to improve certain wetlands elsewhere. When the owner refused, the authority denied the application. The land owner sued. Two factors might have suggested that the case would not present any Takings-Clause concerns. First, the authority did not require the applicant to surrender a specific piece of property like an easement. It requested only that he do other work at his expense. Second, because the authority did not grant the owner a permit but denied his application altogether, the government, quite literally, did not take anything from the applicant. [T]he majority extends the Takings Clause, with its notoriously “difficult” and “perplexing” standards, into the very heart of local land-use regulation and service delivery. Cities and towns across the nation impose many kinds of permitting fees every day. 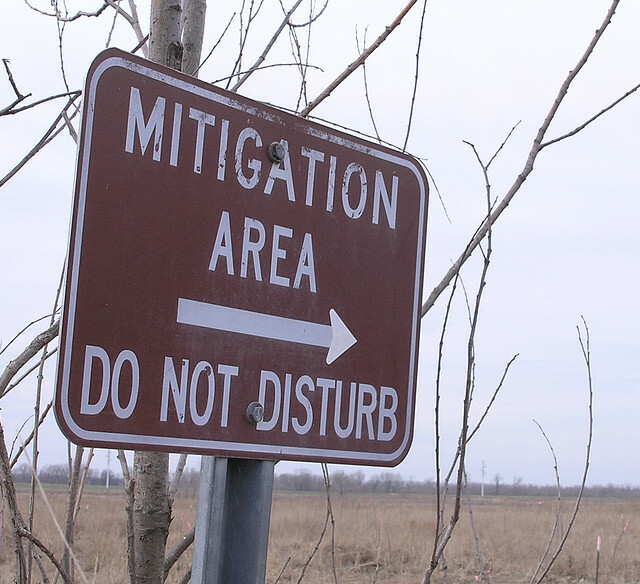 Some enable a government to mitigate a new development’s impact on the community, like increased traffic or pollution—or destruction of wetlands. Others cover the direct costs of providing services like sewage or water to the development. . . . All now must meet Nollan and Dolan’s nexus and proportionality tests. The Federal Constitution thus will decide whether one town is overcharging for sewage, or another is setting the price to sell liquor too high. And the flexibility of state and local governments to take the most routine actions to enhance their communities will diminish accordingly. [T]he government may choose whether and how a permit applicant is required to mitigate the impacts of a proposed development, but it may not leverage its legitimate interest in mitigation to pursue governmental ends that lack an essential nexus and rough proportionality to those impacts. The Court did not apply the test here—and it left many key questions to be decided by the lower court. We’ll continue to monitor developments at this blog.